The single most vexing clinical challenge I’ve faced in my practice during the past few years has been treating kids with good parents and loving families who display violent behavior of such severity that they can’t continue to live safely with the families into which they’ve been adopted. One of our readers recently shared a success story involving her adopted daughter, now doing well after previously experiencing foster care placement and institutionalization five times in six months. One of her statements evoked an immediate emotional response from me. In my professional experience, this statement isn’t true in “most cases.” I have some incredibly loving, caring and insightful parents in my practice who honor God and yet struggle with adopted kids who manifest extreme behavior. While it’s certainly necessary for all kids to have loving families in which they come to know God through Jesus and are nurtured as they mature and grow in faith, having such a home may not always be sufficient in attenuating the emotional, behavioral and relational consequences of previous trauma, neglect or abuse. Among our priorities at Key Ministry is expanding the resources and supports we can offer to churches committed to encouraging and supporting families who adopt. As part of the effort, I’m compelled to challenge the myth that appears to be popular in Christian circles that “love is always enough” for kids who have been adopted or kids from the foster care system to grow and thrive in their new families. We mislead families about the risks of the ministry we ask them to undertake. While less frequent than ten years ago, I still routinely meet with parents who entered into adoption oblivious to the behavioral health concerns common among kids available for placement or the potential impacts upon the family. 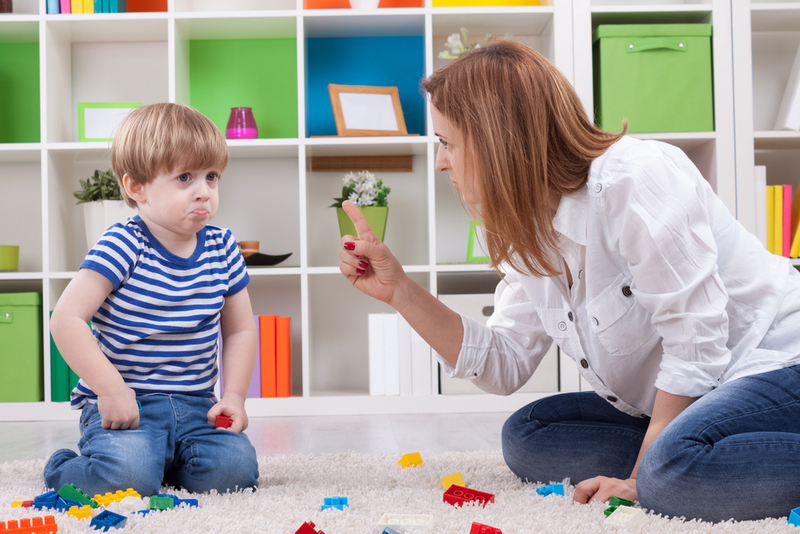 When kids who’ve been adopted behave poorly, we’re quick to make judgments about their parents, questioning their commitment to effective discipline or the depth of their faith on the basis of false assumptions about the causes of maladaptive behavior. As one of our early supporters shared, “People in the church believe they can tell when a disability ends and bad parenting begins.” Parents who adopt kids with special emotional or behavioral needs might expect others in the church to perceive them differently when their kids misbehave. We unnecessarily expose parents within the Christian subculture to excessive guilt and self-doubt when kids continue to struggle emotionally or behaviorally. If our expectation is that “love is always enough,” what happens when it isn’t? We run the risk of reinforcing the false assumption among kids who have been adopted or kids in foster care struggling with attachment or abandonment issues that they’re not loved or not lovable when they struggle with behavioral or emotional self-regulation. 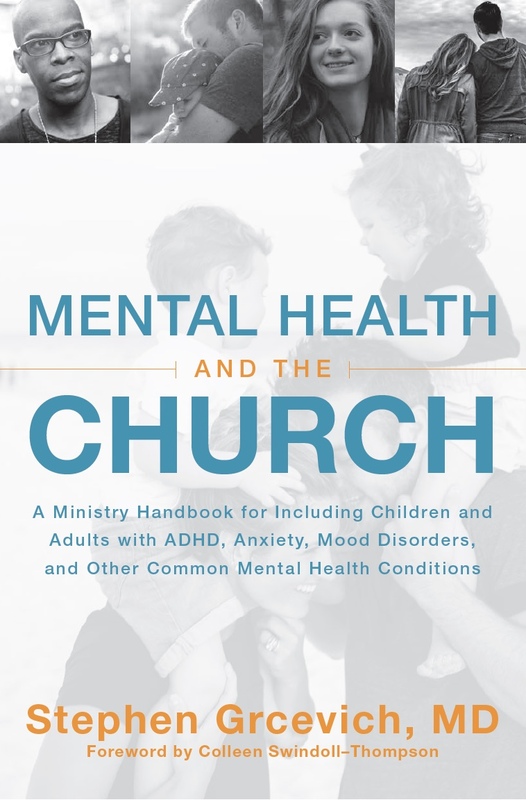 Sadly, love isn’t always enough, and the implication that it is (or should be) with kids exposed to trauma or neglect is as destructive as the myth that mental illness is caused by a problem with sin or inadequate faith. 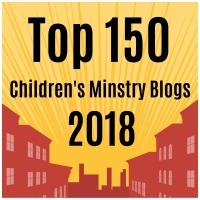 This entry was posted in Adoption, Advocacy, Controversies, Families, Foster Care, Key Ministry and tagged Adoption, church, Disability Ministry, Family Ministry, Foster Care, Key Ministry, love is always enough, myths, neglect, parent support, trauma. Bookmark the permalink. Thanks for that article. I’m the single mom of 3 adults adopted as babies. One was a drug baby and I lost him in June- 20 days before his 25th birthday. My oldest has a 5 year old daughter and is Mr. Mom. My daughter was “suppose” to be ok at birth. She will be 22 yrs. old this month – it has been a very hard road, she has autism, bi-polar disorder, ADHD, 72 IQ and diabetes. People ask me why I still have her. I love her but she will never love me. Keep helping families , let them know, that sometimes love is not enough (and it isn’t anything they did or didn’t do). And the time may come when you will need to let someone else take over. I’m at the start of that journey. Thanks again. Sheila…thanks for the kind words. Made a point of praying for you and your kids this morning. So sorry for your loss. Amen, sister! We have 3 adopted children. The first went immediately to a living foster family (Lifeline/Sav-a-life) until he joined our family 6 weeks later. He has an engineering degree, is happily married to a Christian wife, has an 11 month old girl, and appears well-adjusted. He has no desire to find his birth parents, even though we have given him our blessing to do so. He says we are his family. The second boy was born to a heroin addict and spent a month in hospital detox, but the pain of coming off of drugs continued when he came to us. He screamed continuously through many nights until he was 11 months old. Where is he now at 26, after we raised him in an evangelical church and sent him to a Christian school? He is a drug addict once again and breaking our hearts. Two full scholarships to major universities thrown away. At least $50,000 in debt. Dodging his 5th arrest warrant. No signs of repentance. He knows (and knew) he wasn’t wanted in the womb because he contacted the birth family and found that the birth mother had aborted all other children. I had set this aside to read carefully as soon as I could. I just read it tonight. Wow! This is wonderful! Thank you, and I plan to pass it on to some parents who will be blessed to read it! Ann…thanks for getting the word out! Thank you for telling the world that love sometimes isn’t enough. I can’t tell you the number of parents I have worked with who beat themselves up because they thought if they just loved this child everything would work out. Church people are particularly bad about this. While I don’t dispute God can do anything we have to remember it’s the adults in the child’s world that put the child in this position in the first place. It takes time and knowing how to love them enough that one learns the best way to work with, disciple and discipline these children. Most times the typical discipline techniques don’t work. Linda…thanks for your comments. Your observations are consistent with my clinical experience. Thank you for this article. It is so spot on. My husband and I I just went through the hardest year of our lives. We had adopted three children. Our middle child, a girl, came to us when she was two. After three short-term puppy historic hospitalizations, a long-stint in a PRTF and no changes being made with her behavior and consistently hearing of aggression write-ups and her continual lack of remorse among other safety issues for our boys, we had no choice but to relinquish our rights. It is not what we wanted in the least. We thought we could provide her stability, consistency and most importantly love and everything would be okay. We tried everything and then some of what the doctors and therapists told us two and nothing worked. We felt like failures. But we also knew we had to protect our boys. Thank you for helping me to realize that love does not always conquer all.